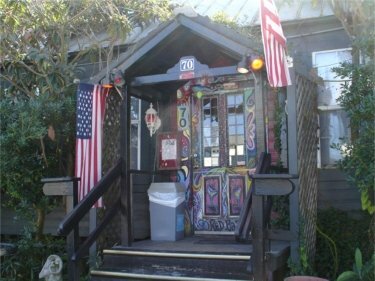 The beach shack style restaurant in the heart of Grayton Beach is an essential stop for visitors when visiting Scenic 30-A. The funky, hip décor is one-of-a kind and keeps people coming back. 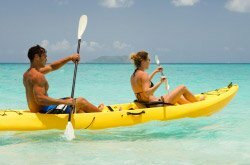 The short menu and nightly specials come in large portions and feature some of the best dishes on Scenic 30-A! Live music plays almost nightly and the bar is one of a kind!